Did you ever ask yourself why, if Krishna was born only some 5000 years ago, His Name appears in Vedas and Puranas, which are there since time immemorial? 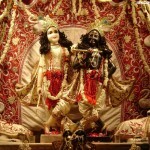 Today I want to share with you something that you perhaps never knew about Lord Krishna. 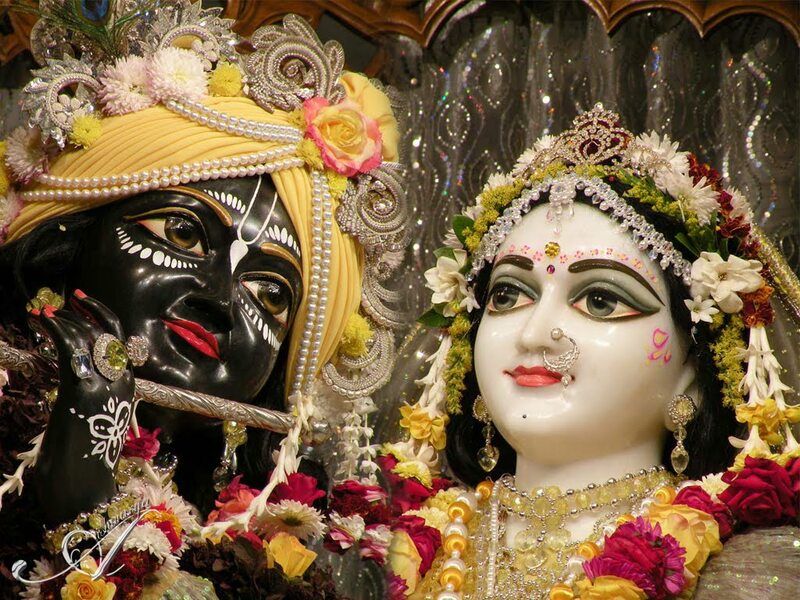 Almost everyone in India, and in the world, “knows” that Janmastami is Krishna’s birthday, Krishna is a Hindu God, is an incarnation of Lord Vishnu, and is a son of Devaki and Vasudev. However, what they do not know is, Krishna did not and does not born, He is not just a Hindu God, not just an incarnation of Vishnu as commonly understood, and not just a son of Devaki and Vasudev. I also thought like most of you prior to reading Srila Prabhupada books and understanding in detail how the creation, maintenance and destruction of, not only this but trillions of other universes, are carried out. I also came to know how it is terrifically accurate, systematic, and precisely scientific. In other words, it is mind boggling and beyond our sensory powers. No surprise our scientists friends are baffled again and again in understanding and explaining even this tiny universe. The science that Krishna uses for universal affairs is much more difficult than the so-called rocket science. We will talk about it sometimes later. Translation: Earth, water, fire, air, ether, mind, intelligence and false ego–all together these eight comprise My separated material energies. 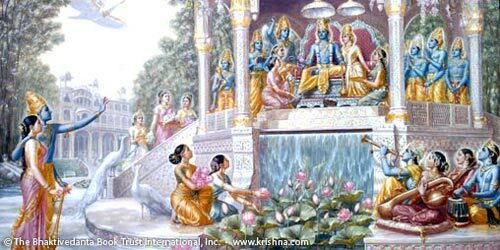 For material creation, Lord Krsna’s plenary expansion assumes three Visnus. The first one, Maha-Visnu, creates the total material energy, known as mahat-tattva. The second, Garbhodakasayi Visnu, enters into all the universes to create diversities in each of them. The third, Ksirodakasayi Visnu, is diffused as the all-pervading Supersoul in all the universes and is known as Paramatma, who is present even within the atoms. Anyone who knows these three Visnus can be liberated from material entanglement. This material world is a temporary manifestation of one of the energies of the Lord. 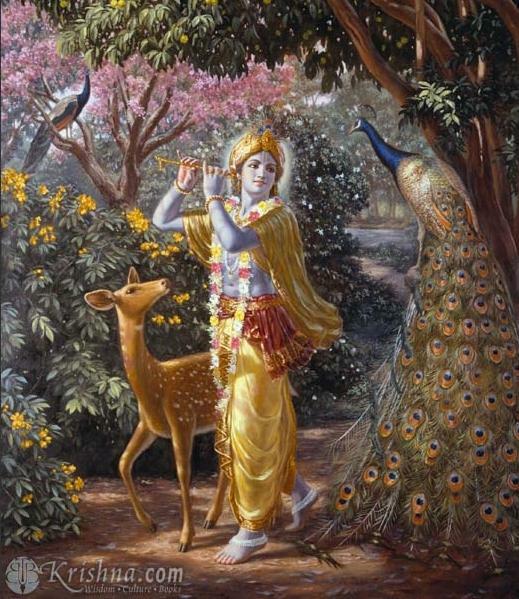 All the activities of the material world are directed by these three Vishnu expansions of Lord Krishna. These purushas are called incarnations. Generally one who does not know the science of God (Krishna) assumes that this material world is for the enjoyment of the living entities and that the living entities are the purushas—the causes, controllers and enjoyers of the material energy. According to Bhagavad-gita this atheistic conclusion is false. 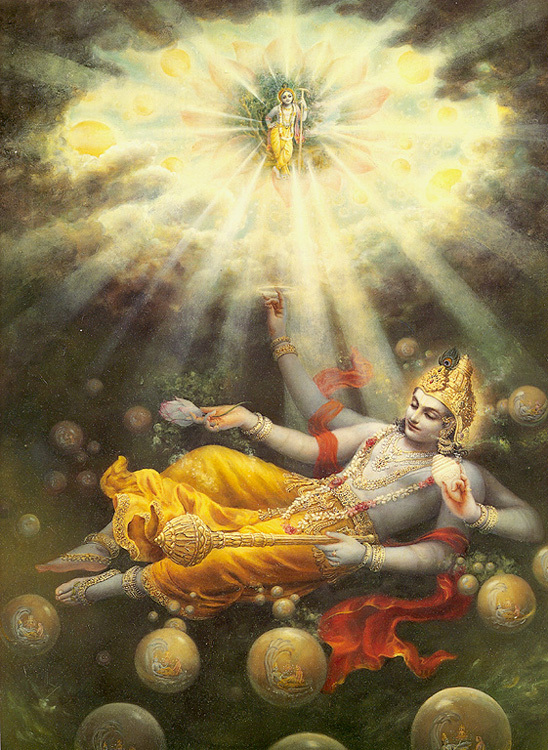 In the verse under discussion it is stated that Krishna is the original cause of the material manifestation. Srimad-Bhagavatam also confirms this. The ingredients of the material manifestation are separated energies of the Lord. Even the brahma-jyoti, which is the ultimate goal of the impersonalists, is a spiritual energy manifested in the spiritual sky. There are no spiritual diversities in the brahmajyoti as there are in the Vaikuntha lokas, and the impersonalist accepts this brahmajyoti as the ultimate eternal goal. 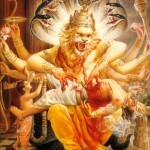 The Paramatma manifestation is also a temporary all-pervasive aspect of the Ksirodakashayi Vishnu. The Paramatma manifestation is not eternal in the spiritual world. 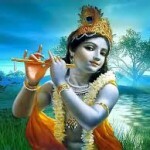 Therefore the factual Absolute Truth is the Supreme Personality of Godhead Krishna. He is the complete energetic person, and He possesses different separated and internal energies. 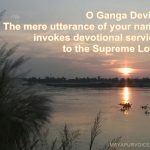 There are many more verses from the Vedic scriptures, and purports by SrilIa Prabhupada that make Lord Krishna’s transcendental position clear to a serious student. While there is no way one can to have understood Krishna, who is difficult to be understood even by Lord Brahma and Lord Shiva, but if one gets even a theoretical idea of His personality, it is a definite step forward towards the perfection of human life. I have no words to express my gratitude towards Srila Prabhupada for his merciful contribution to my understanding of Lord Krishna. Let us remember that Srila Prabhupada appeared on the day after Janmastami, commonly known in India as the Nandotsava day. 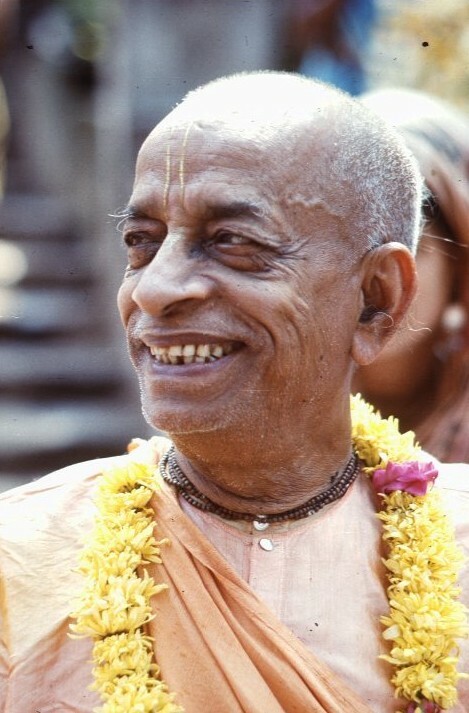 All glories to Srila Prabhupada, who brought the pure and eternal knowledge of Bhagavad Gita and other Vedic scriptures to the world without any adulteration. 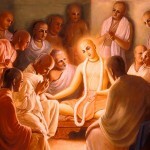 Today, when the whole world is confused without a proper direction in economical, social and religious affairs, and when there are so many pseudo spiritualists misguiding the mass due to their own ignorance and for their personal benefit, the only hope for the word is Srila Prabhupada’s teachings. All glories to Sri Krishna, the Supreme Personality of Godhead. Hare Krishna.